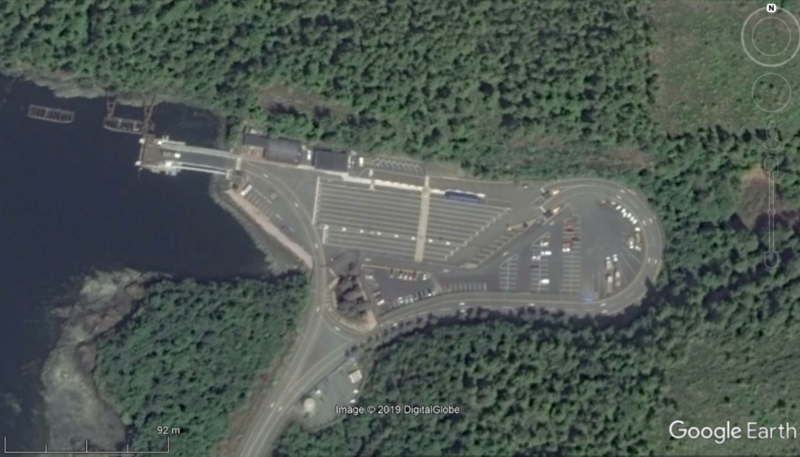 Andrew – Where On Google Earth? Where else do you find a plane covered in flowers?! 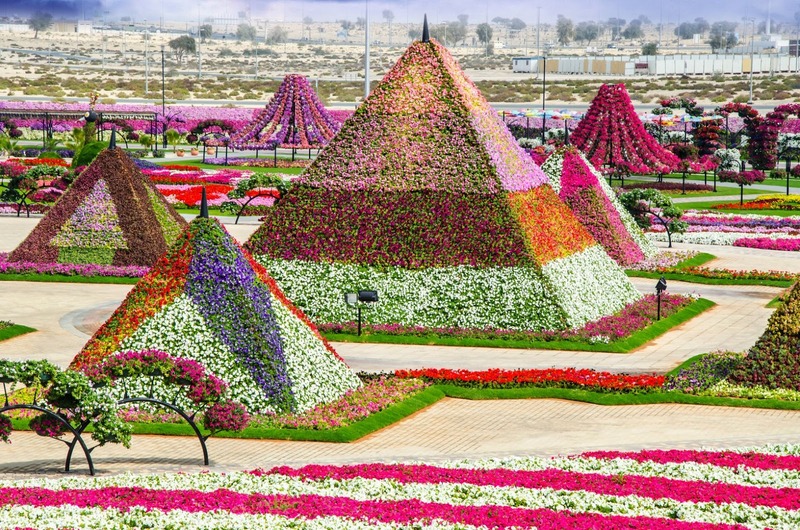 The Dubai Miracle Garden is a flower garden located in the district of Dubailand, Dubai, United Arab Emirates. The garden was launched on Valentine’s Day in 2013. 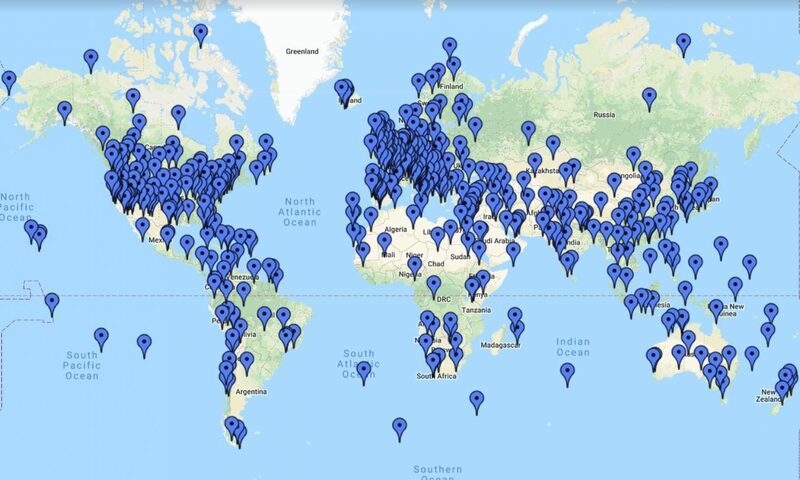 The garden occupies over 72,000 square metres, making it the world’s largest natural flower garden featuring over 50 million flowers and 250 million plants. It’s not open from May to November because of the heat and when it is open uses about 750,000 litres of water a day. Not a small amount for a desert location. 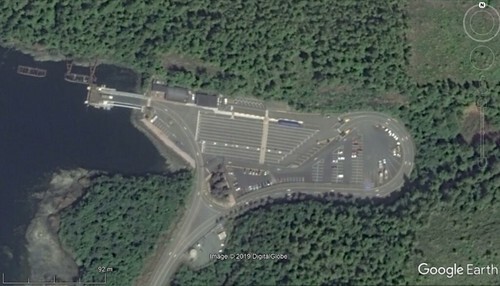 An easier one this week, based on the number of correct responses – the BC Ferries terminal at the north end of Vancouver Island / south end of the ferry route to Prince Rupert. Once a day, a ferry leaves heading north through the Inside Channel to places like Bella Bella, Klemtu and eventually Prince Rupert. This week, we went north to Alaska and to be more specific, the DHL ramp at the Anchorage International Airport. 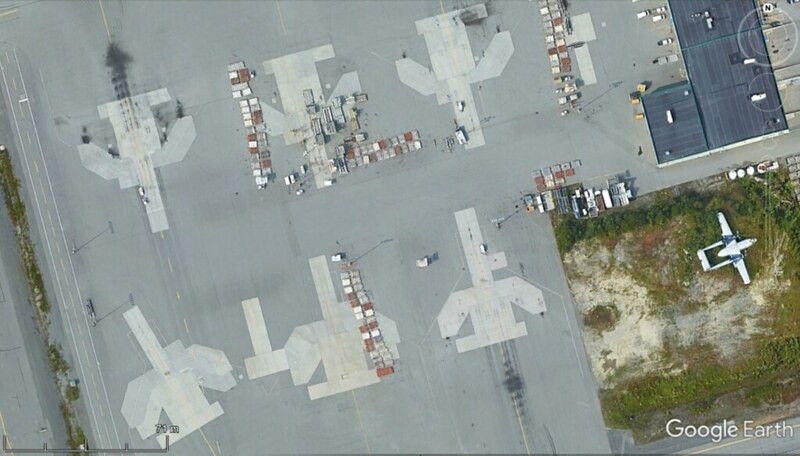 The pattern of the 6 planes spots was intriguing and the Flying Boxcar on the right side was left in as an additional aid to help find the location. The hint referred to the fact that DHL is German-owned and therefore not restricted by US law from flying into North Korea. No additional entries after the hint. 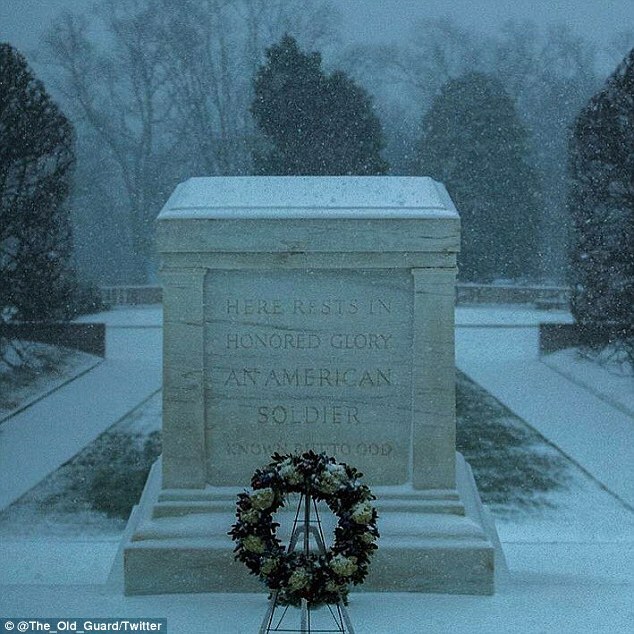 This week’s contest was a visit to the Tomb of the Unknown Soldier in Arlington, Virginia, USA. Located just west of Washington, DC, this location is in Arlington National Cemetery.